Are you interested in receiving communications from the Town of North East? You can sign up to receive our newsletter and announcements via email. If you would like to receive email updates from the Town of North East just enter your email address in the subscribe portion on the home page of our website. 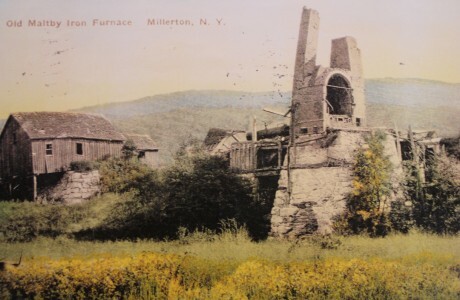 * Maltby's Iron Furnace- courtesy of North East Historical Society Archives. Iron ore from neighboring mines was processed here. The furnace was located south of Rudd Pond. This historic image of Maltby's Furnace was chosen for the Town of North East logo.